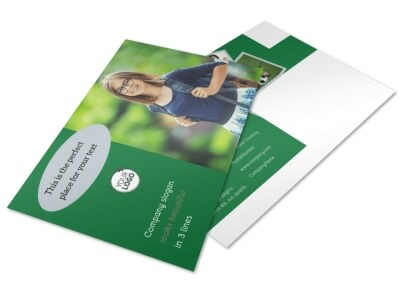 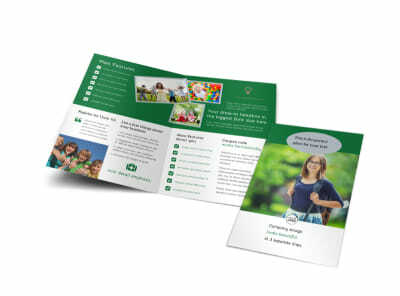 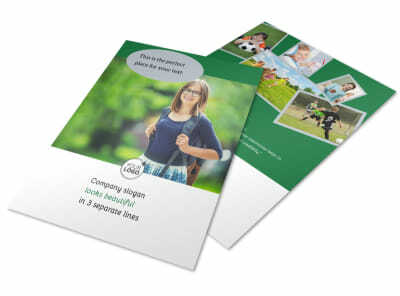 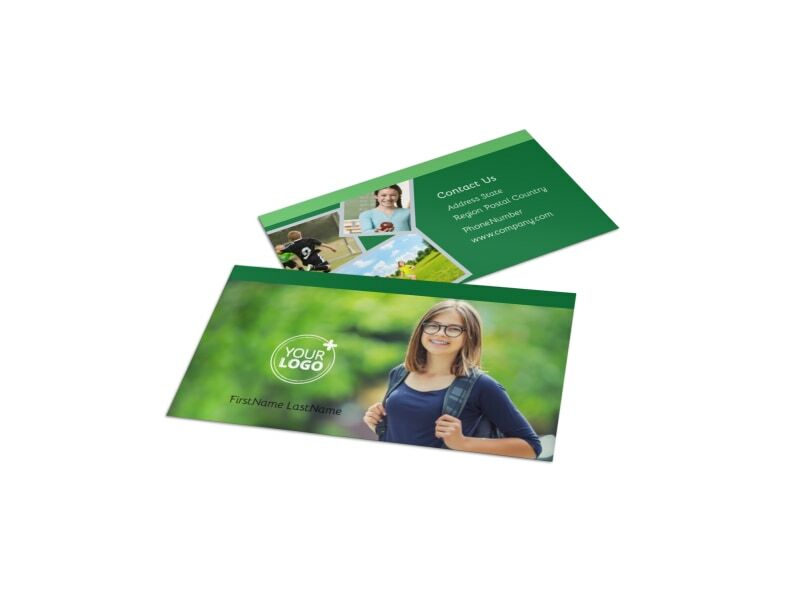 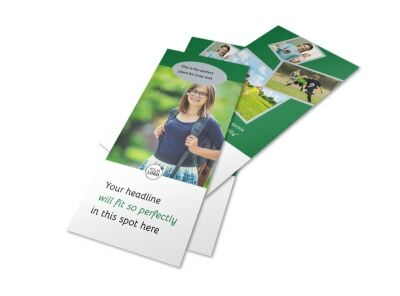 Customize our Kids Health Business Card Template and more! 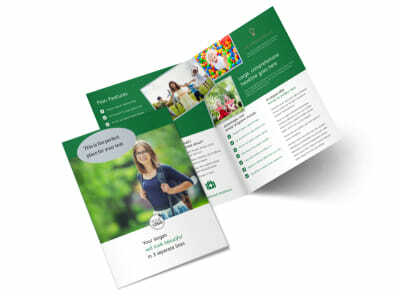 Make it easy for parents to get in touch with their child’s pediatrician with kids health business cards. 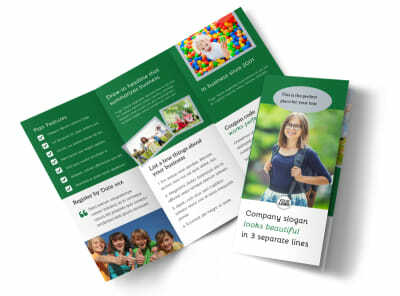 Customize a template with our easy-to-use online editor by selecting colors of your choice and adding images and other elements to make your office’s contact info stand out. 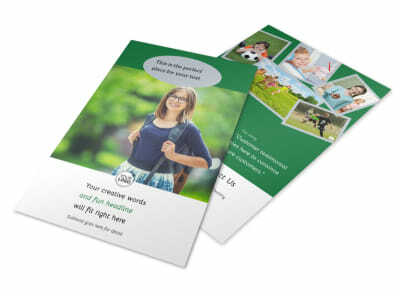 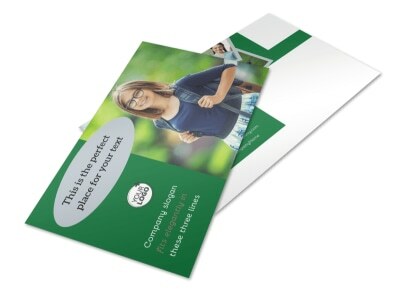 Print from any location or leave that part to us while you focus on taking care of your young patients.